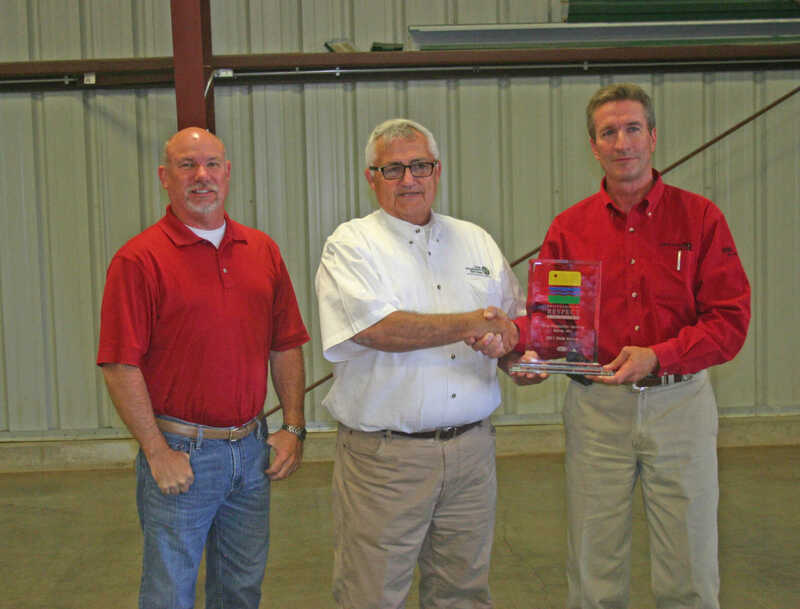 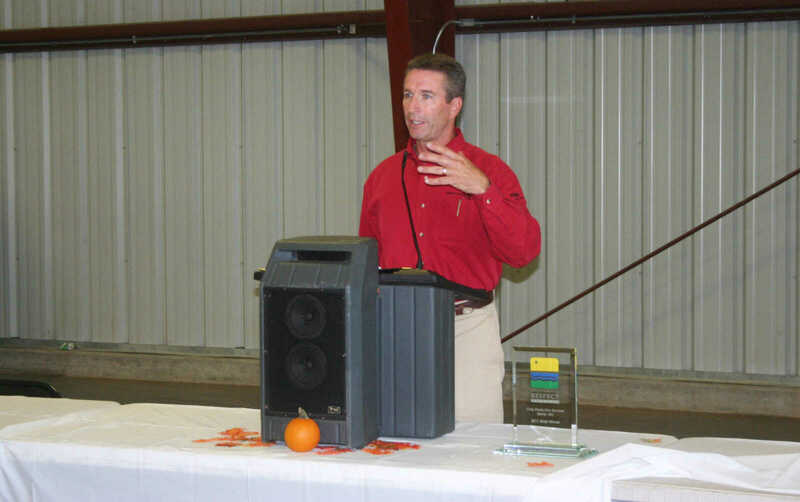 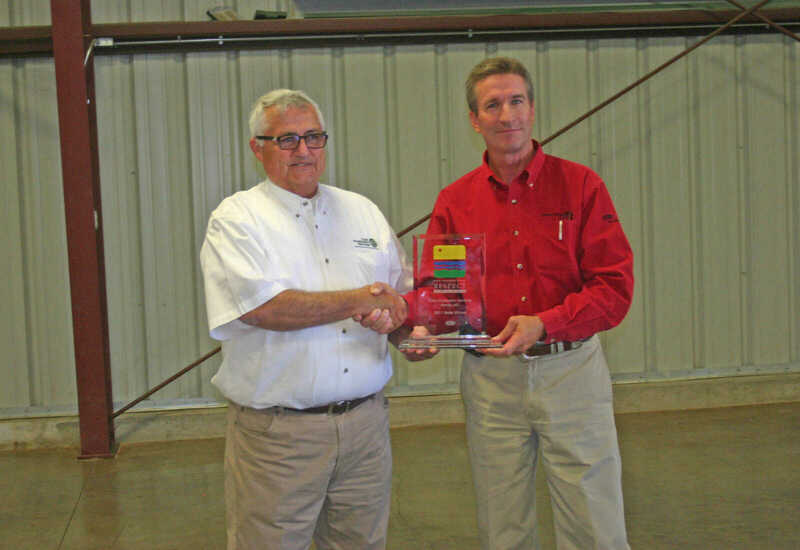 A dinner and ceremony was held at Crop Production Services in Bernie Friday to honor the ag business for receiving the Environmental Respect Award. 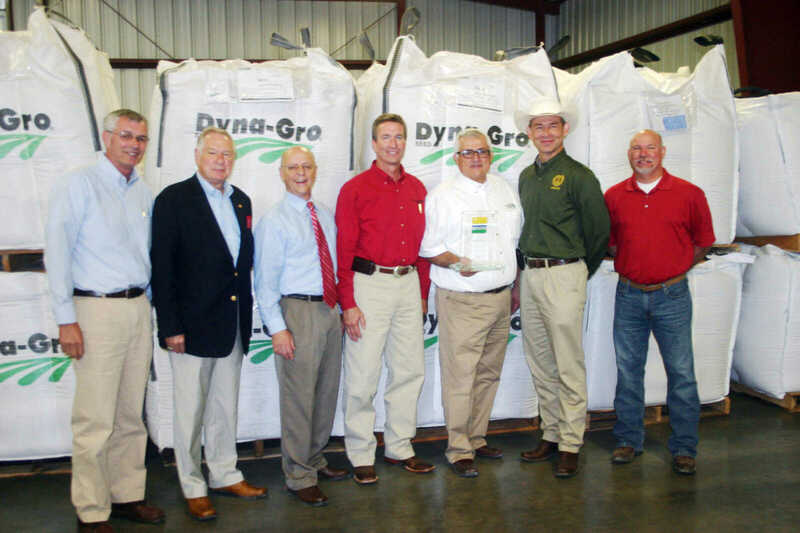 Dr. John Hagler, director of the Missouri Agriculture Department and Larry Garrett, district sales manager of Dupont, were on hand. 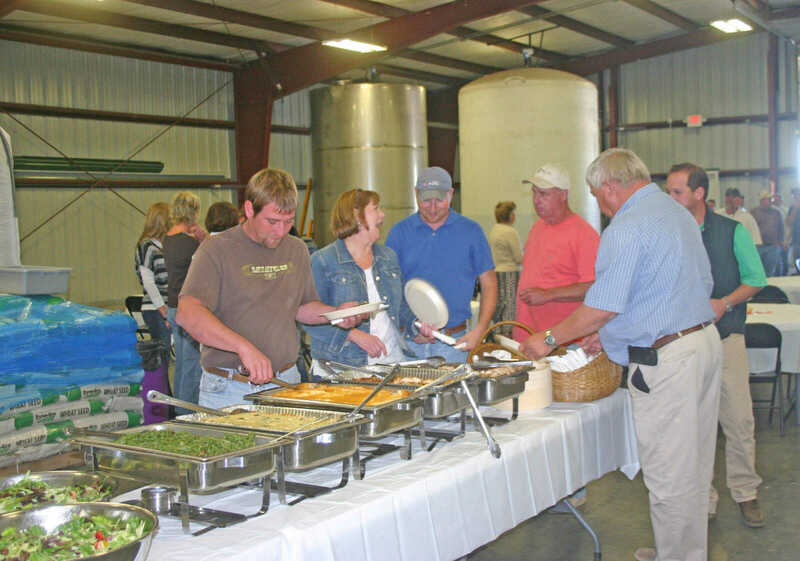 Several political diginitaries were also present. 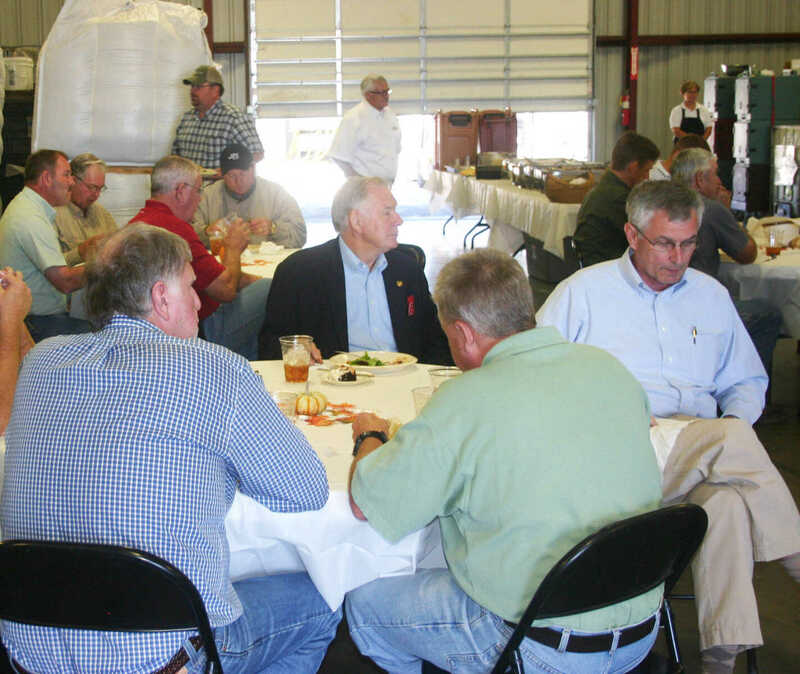 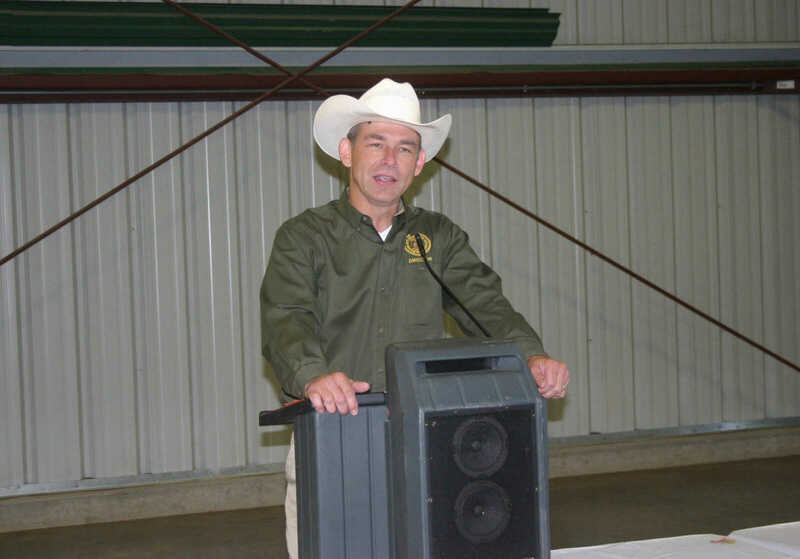 A large crowd of farmers were invited to attend.